Sun Exposure: Shade, does best when protected from the hot afternoon sun. The answer to the question of how to get masses of low growing color in shady areas. 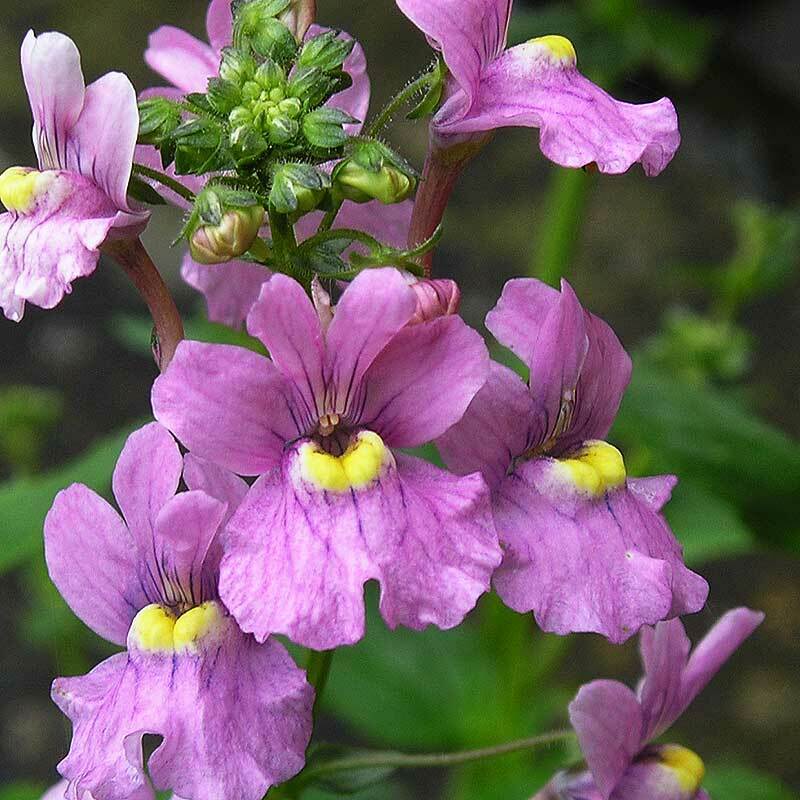 Though, having said that, several varieties also do well in the sun. 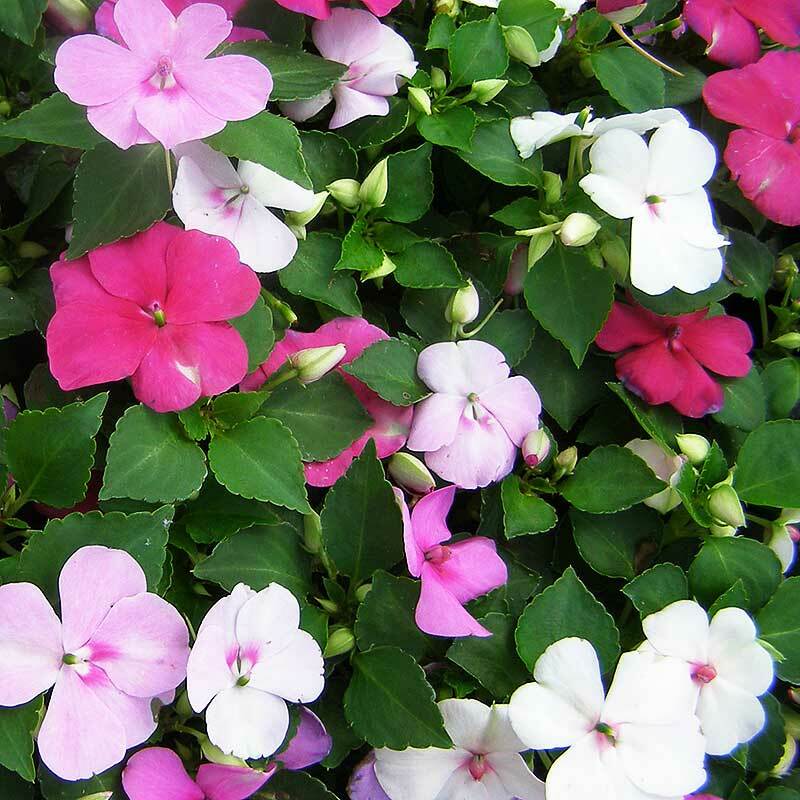 Impatiens are valued for their masses of bright colors and pure whites. They come in trailing as well as upright. 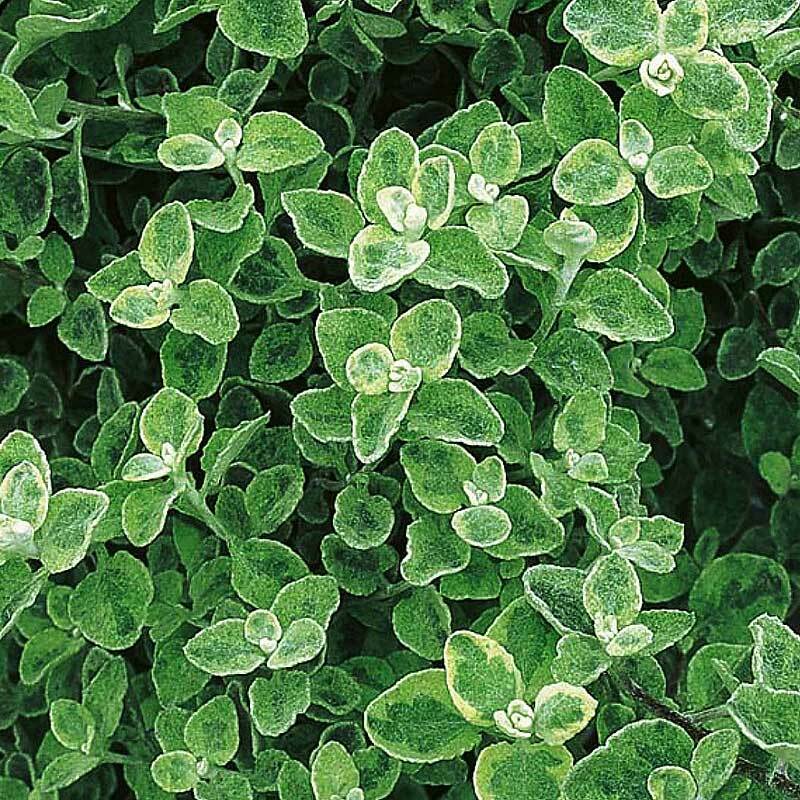 Well-branched, downy mildew resistant plants that thrive in sun or shade. Huge blooms. Cherry, White, Pink flame (Bounce). Deep Red, White, Grape Crush, Orange Crush, Orange Stripe, Orchid Star, Strawberry Star. Vigorous, large blooms cover the plant. Shade to partial sun. Peach, Purple Star. Continuous, large flowers. Does well in hot and cool conditions. Cherry, Appleblossom, Grape, Orange Stripe, Orchid Star. Fills in quickly with vigor and uniformity. Lilac Splash, Merlot, Salmon. Cherry Red, Orange, Scarlet Red, White Blush. Uniform, compact and well branched. Colors: Patchwork: Cosmic Orange, Lavender, Peach Prism. Vigorous in sun and shade. Most heat-tolerant. Fills large beds and containers. Blush, Fuchsia, Orchid. Shade lover with double rose-like blooms. Apple Blossom, Purple, Sunrise Red. Compact, well-branched double impatien. Purple Stripe, Salmon. 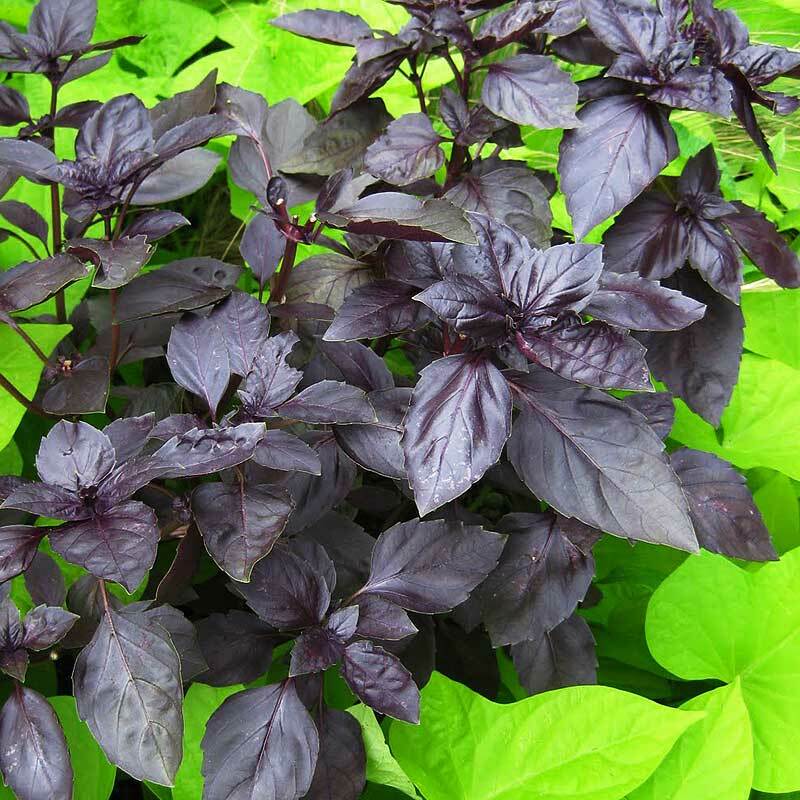 Heat tolerant plants shine in the shade with high-voltage color. Can take morning sun. Creamy yellow with orange centers. Low-maintenance, Sun to full shade. All colors have contrasting, deeper eyes. Orange, Lavender, Peach. (Subtle white strips). Orange, Cherry. 12" x 20" trailing plant. 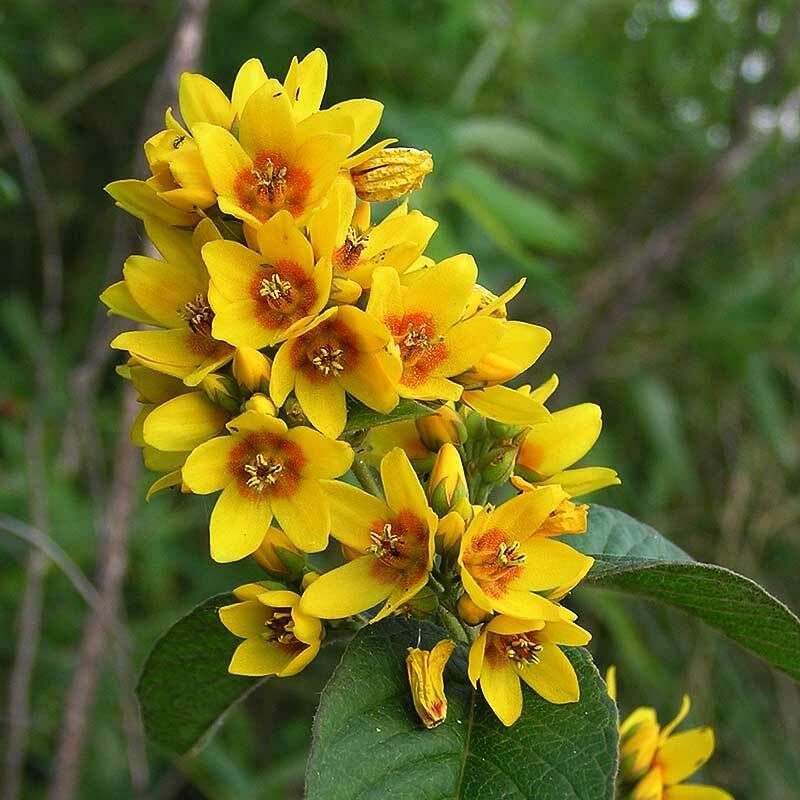 Thrives in full sun or shade. 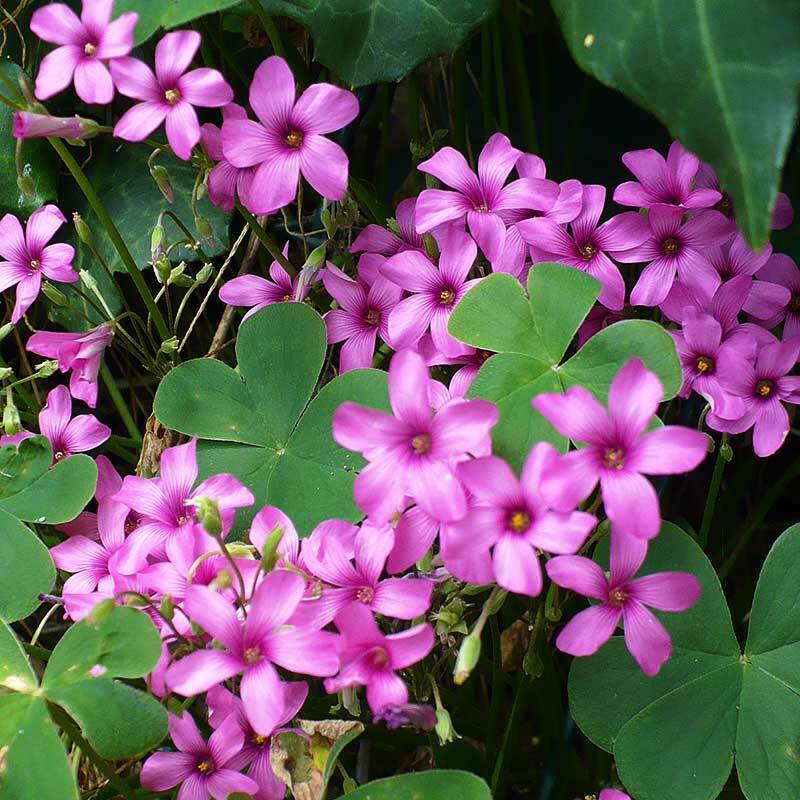 Vigorous, heat tolerant plants with a profusion of blooms. Blackberry star, Dark Red. Full sun to full shade. Tolerates all weather. Coral, Lilac, Orange, Red, White. Compact, dense, lacy dissected foliage in bronze. Heat and humidity tolerant, vigorous plants. Light green, Purple, Red. Large, heat tolerant flowers. Upright, mounding growth. Cherry, Cherry Sunrise, Lemon Zest, Peach, Pink, Red Railing Gold. 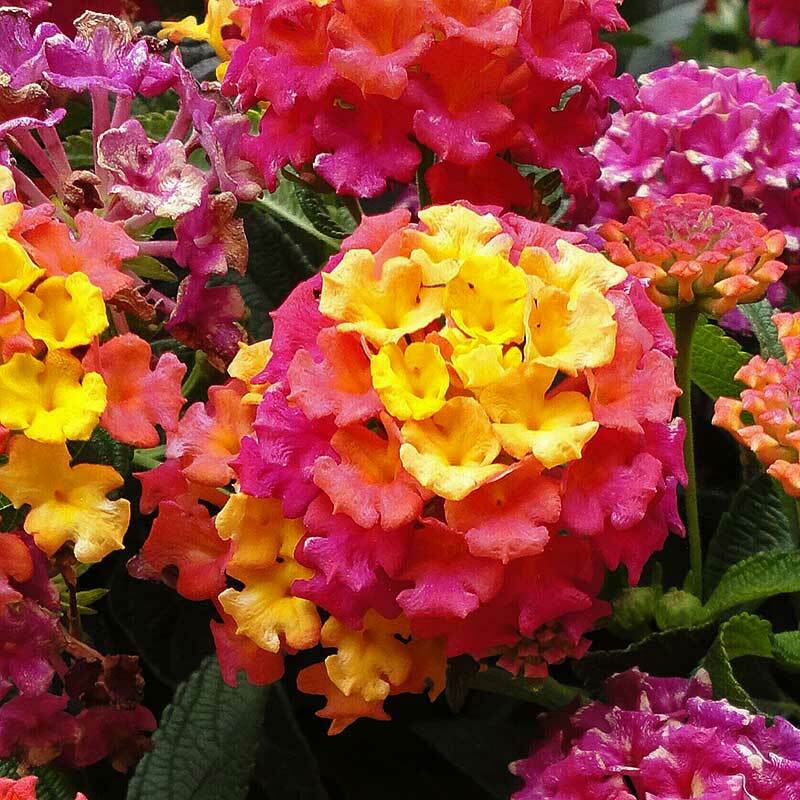 One of the best for blooms and color in the sun. Blooms have several shades. Hot Pink, Red. 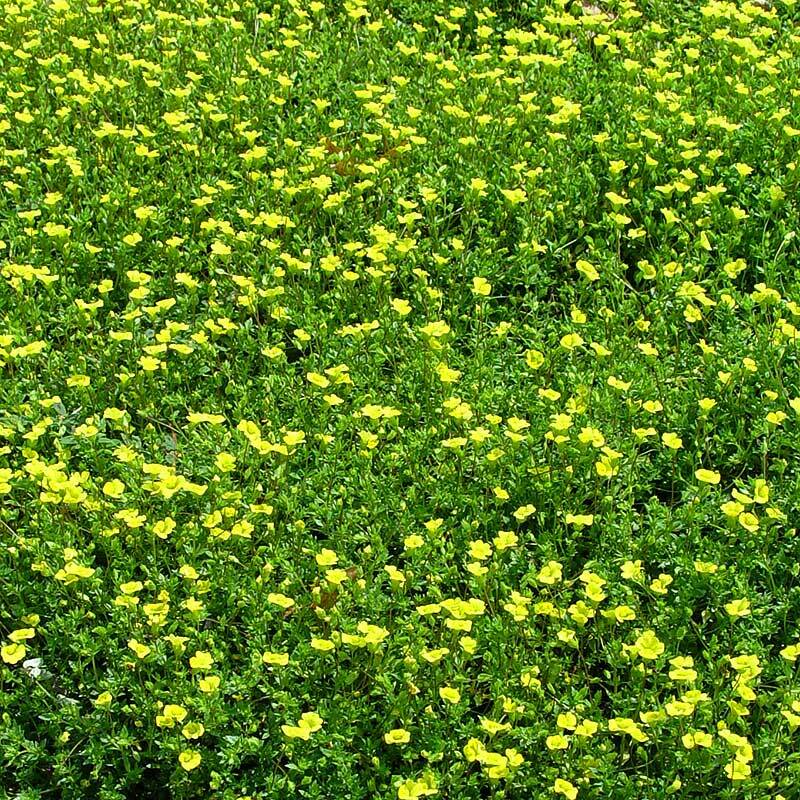 Trailing variety in bright yellow. Heat tolerant. Fuzzy leaf filler for containers and baskets. Part sun. Heat loving plant, with intense, rarely found blue colors. Also comes in white. Part to full sun. Mounding habit. Heat tolerant and flowers all summer. Bright blue. Basket white, Electric Purple (mounding 8-12"). Upright Dark Blue (white eye, mounding 8-12"), White (trailing 6-10"). Mounding plant. Sky blue with white eye. Sun Exposure: Sun and Partial Sun. 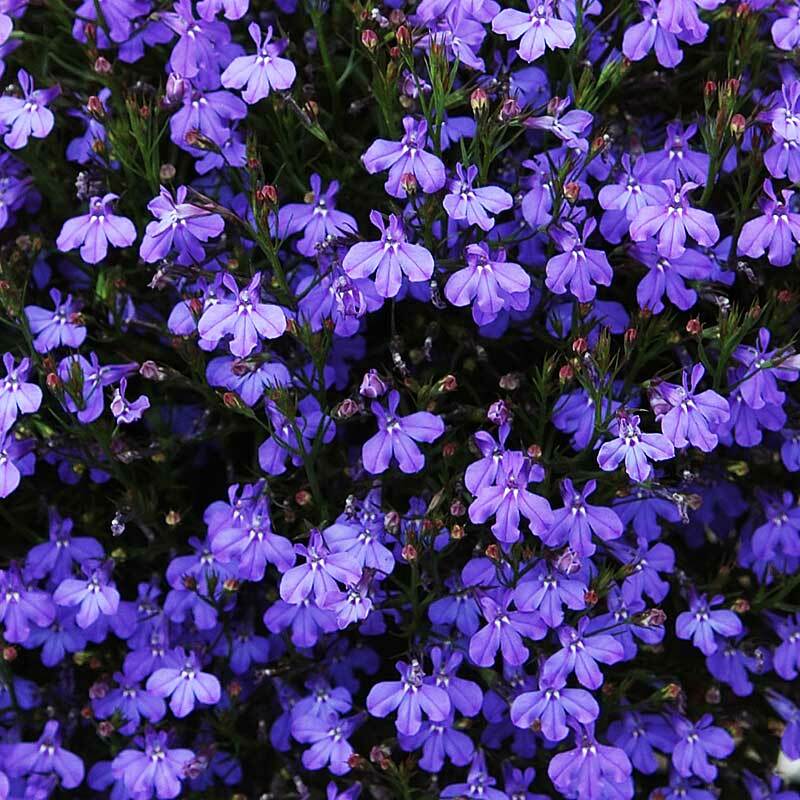 Heat loving plant, with intense, rarely found blue colors. Also comes in white. Part to full sun. 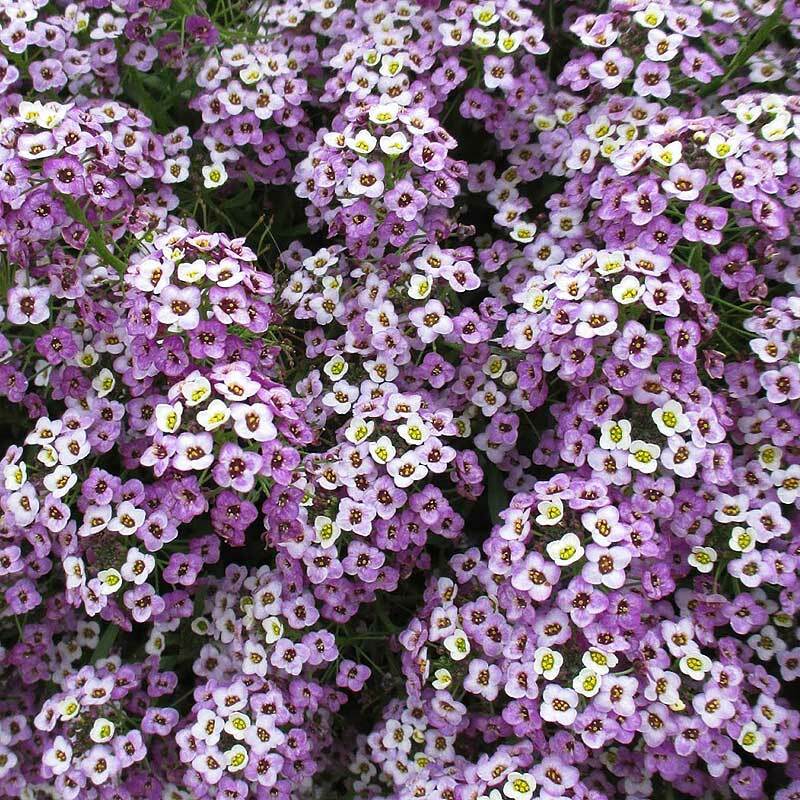 Heat tolerant ball shaped plant with ball shaped blooms that go from purple to white middles. Lightly scented. Abundant flowers all summer. White. Trumpet shaped blooms are self cleaning. Vigorous trailer as well as climber. Sun to part shade. Trailing vegetation of rounded leaves. Great ground cover and basket fillers. 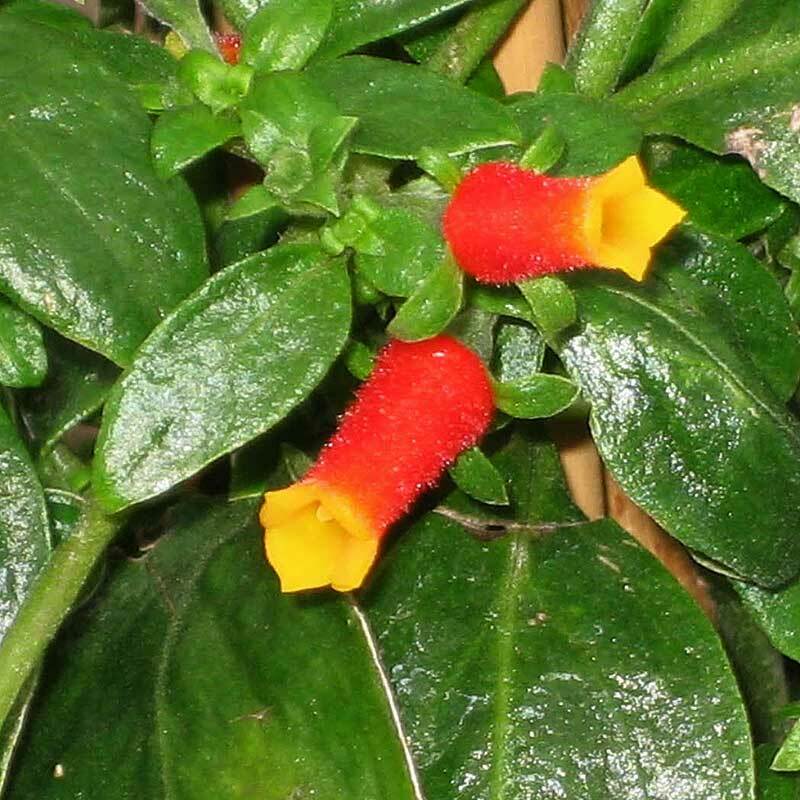 Up to 32" of climbing and trailing, full sun plant whose flowers look like little candy corns. 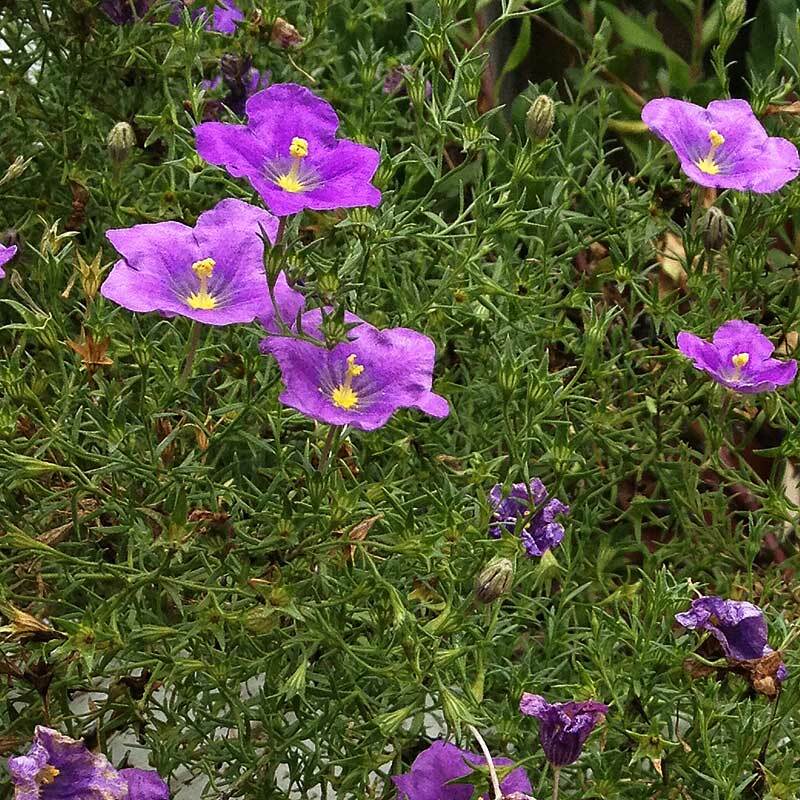 Tiny, profuse blooms cover the plants and love the heat. Sun to part shade. 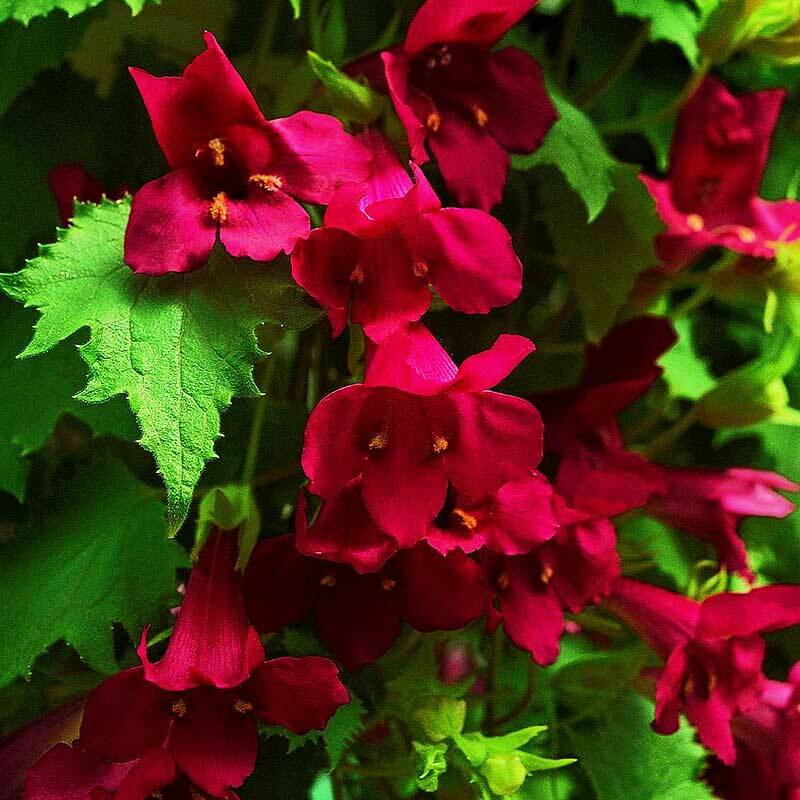 Trailing heat loving plant with succulent like variegated leaves and bright red flowers. 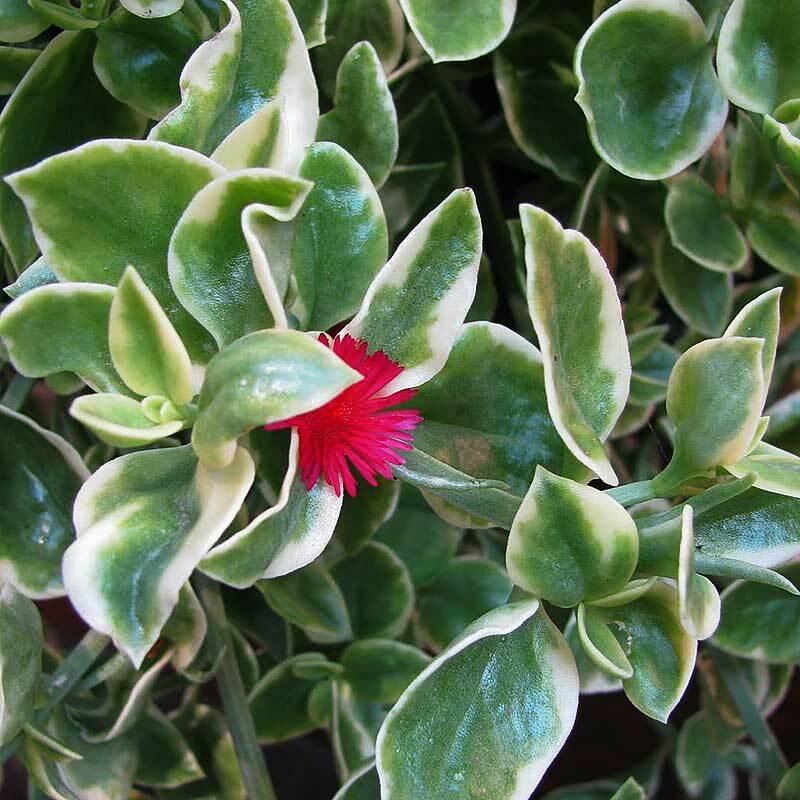 Sun plant with large, profuse blue crepe like flowers and lush evergreen leaves. Loves the heat but will bloom through frosts. 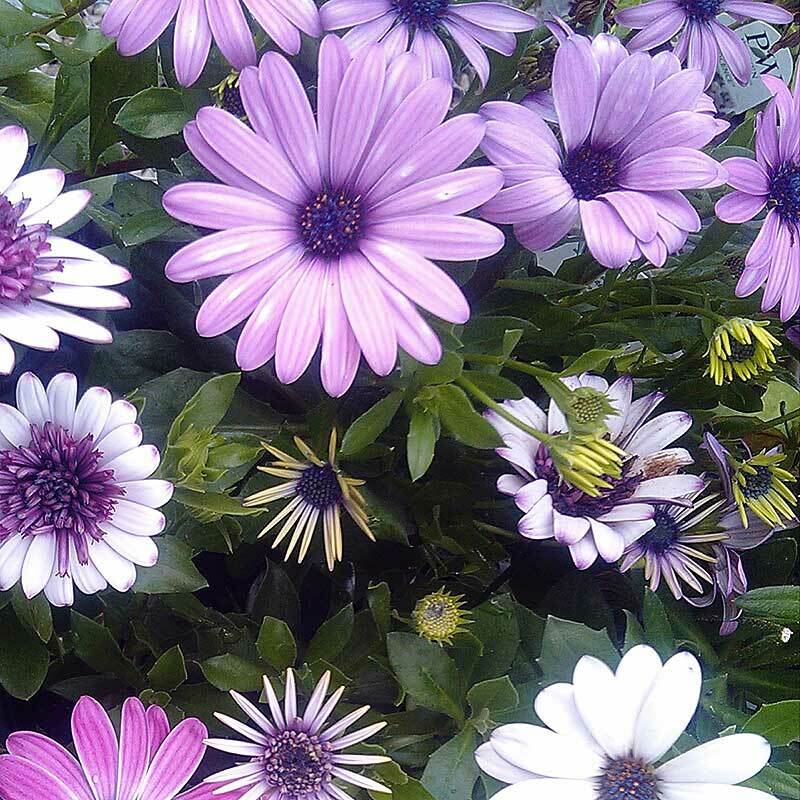 Good for baskets and gardens, these heat lovers have nonstop, daisy like blooms in Lemon, Orange, Purple. Full sun, daisy like bloom that lasts all season. Good in containers and garden. Double Berry White, Purple, Sunset, Bronze. Good in all climates. Compact growth of pure white with yellow centers. 6"-10" in a deep wine, mounding shamrock shaped leaves. Contrasting pinkish white blooms.